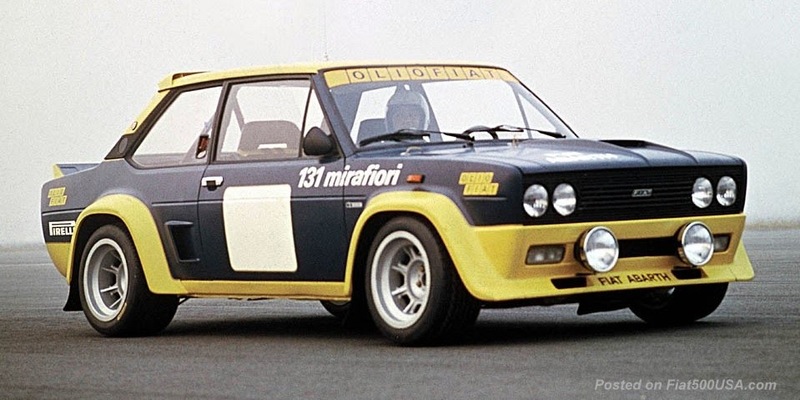 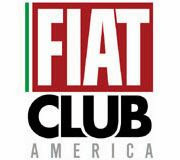 Our good friends at Fiat USA have launched a new website. 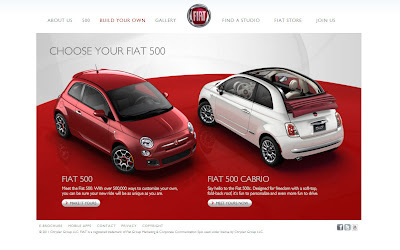 The older site was a temporary placeholder while the company built their infrastructure. 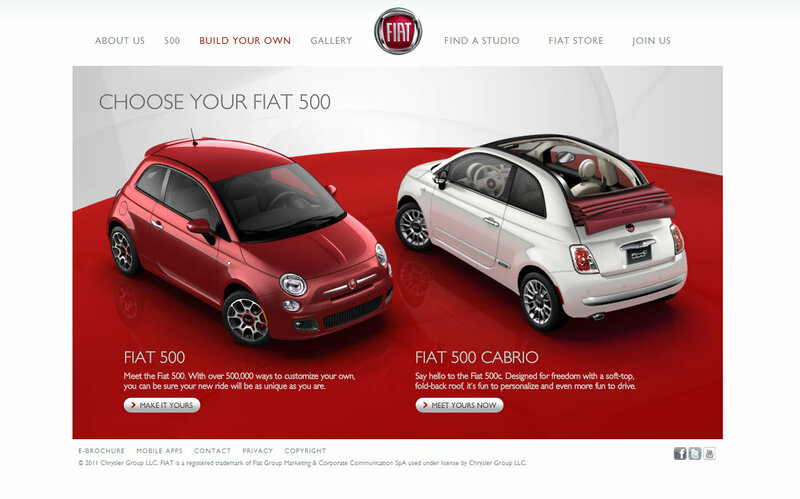 The new site features a nice gallery, improved dealer locater, and the big favorite- The Configurator- where one can design and build the Fiat 500 or 500c of your dreams! 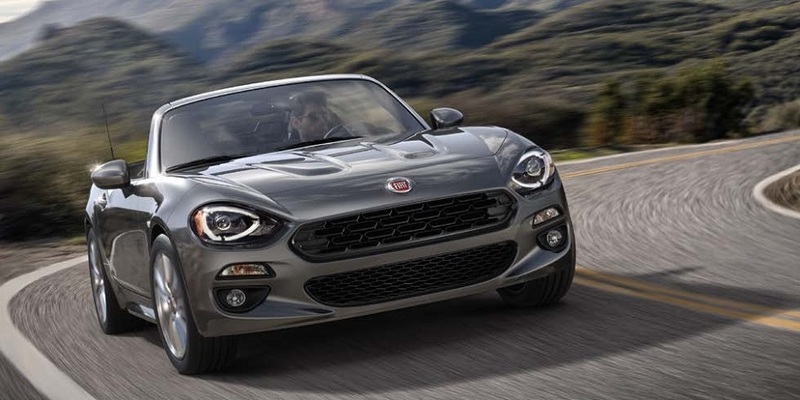 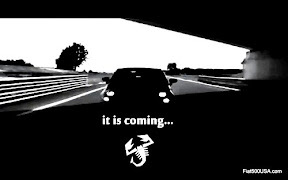 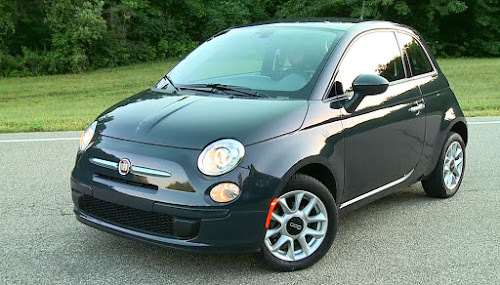 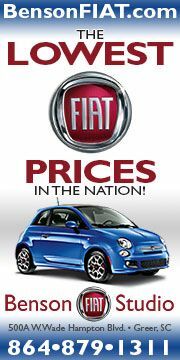 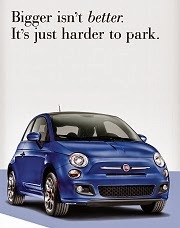 Visit the Fiat USA Website Here!